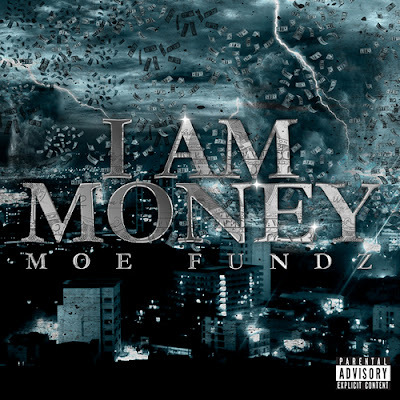 Brooklyn representitive Moe Fundz is back representing his borough once again with this fresh new mixtape 'I Am Money'. The rapper delivers energetic performances which has earned him official bragging rights, most recently at the HOT97 talent showcase. Teaming up with the likes of Travis Porter, Ron Browz, DJ Starks and more to make up this new mixtape 'I Am Money'. "If you don't like Moe Fundz you don't like music" is what producer E-DUBB quoted after Moe Fundz' performance at the HOT97 talent showcase. Moe Fundz let his name be known in cities with major crowds such as Boston, Connecticut, as well as his ever growin Philly fanbase after he came fresh off the Unsigned Explosion Tour.